Green Bike shares space with FortCycle, Manchester, New Hampshire’s premier gym, fitness center, and health club offering the new generation of indoor cycling and spinning classes – a full body workout on the bike! If you’re looking to turn your cycle or spin class into a party on the bike, this is the place! 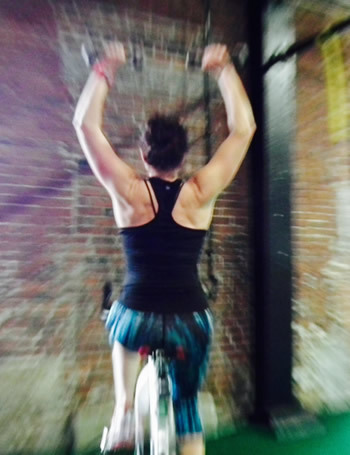 Maybe you’ve heard about SoulCycle or indoor cycling and have always wanted to give it a try. The FortCycle health club provides an amazing variety of workouts – spin classes, cycling classes, indoor cycling, personal training, group exercise classes and corporate wellness led by an upbeat, experienced staff in a clean and inviting gym. Schedule your FortCycle ride now!